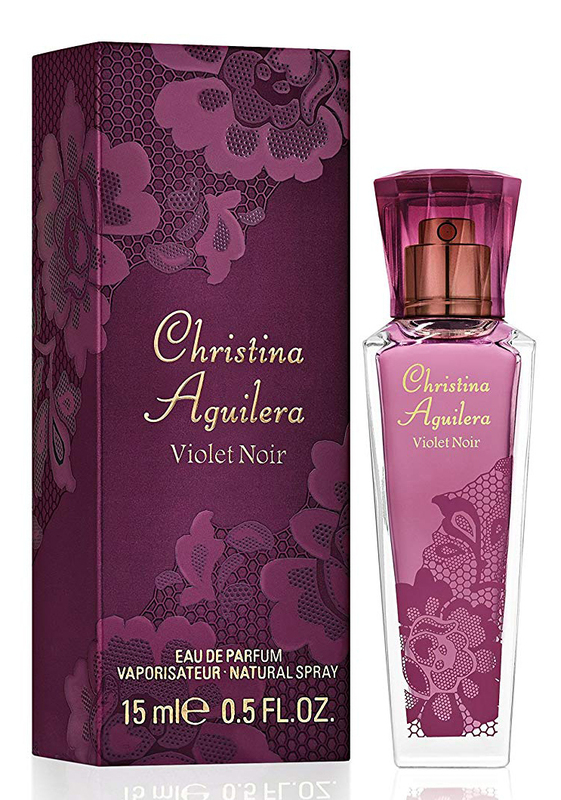 Violet Noir is a new perfume by Christina Aguilera for women and was released in 2018. The scent is fruity-synthetic. It is being marketed by Revlon. I've smelled worse fruit head notes, but I didn't think they were convincing either, quite sweet, more for very young noses. Rather dark, red-fruity. Could be darker for my taste. Then patchouli is added, quite ok but quite common. I didn't think it was floral, only fruit far and wide. But the scent gets better and better as I progress: it becomes vanilla, patchouli goes back again, and the base is nice and powdery and looks high quality to me. Reminds me of the base of Miss Dior EdP 2017, where the one with the citrus head note has more class and is more subtle. So not innovative, but very nice for the price range as an attractive winter and outdoor fragrance. Absolutely test on the skin, it is more intensive on - not too dry - skin, on paper I found it much weaker. Can also be called "perfume", I think, in comparison to the unspeakable "definition" with its one-dimensional-artificial deodorant note. Long time waited again for a nice fragrance for little money! With me it's always like this after spraying on: Like it or don't like it! 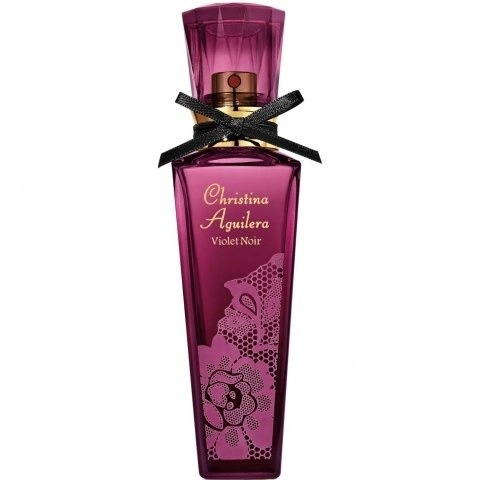 The first seconds are always decisive for me, if the scent stays beautiful and does not develop strangely, then it can go home with me. 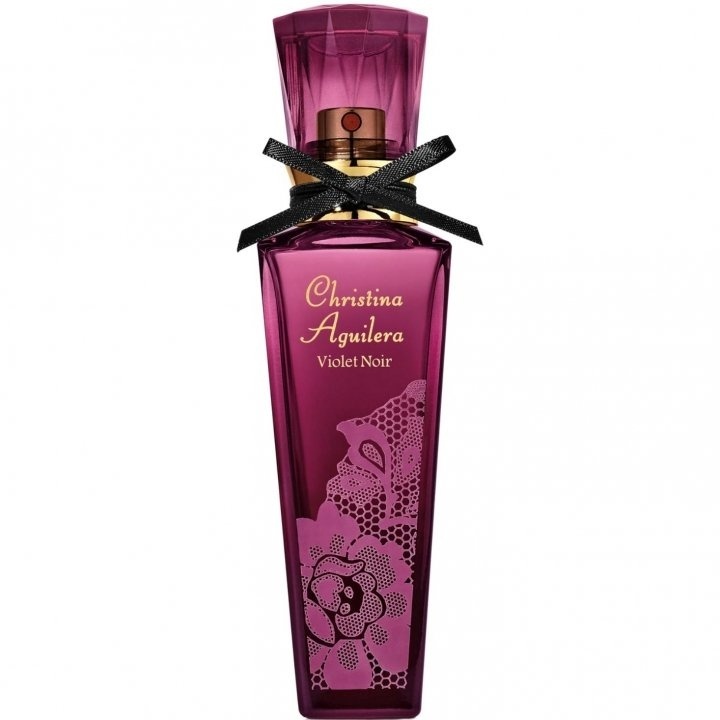 With Violet Noir I have to say: Yippie, finally again one of the Aguilera I really like and he was allowed to come home with me! I think it could also pass very well as beautiful evening scent, because it has somehow something wicked-find I! Great!!! Write the first Review for Violet Noir!